Alison Shaffer: Keep The Christmas Candle In Theaters Until Christmas. see the trailer and get tickets here. Keep The Christmas Candle In Theaters Until Christmas. see the trailer and get tickets here. 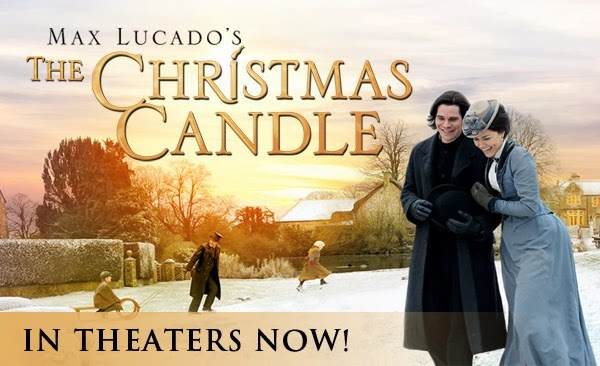 Learn more about Max Lucado's The Christmas Candle.